“In a world of TPP and TTIP, Switzerland would be the last major producer of cheese without preferential US market access,” the report says. The report by Switzerland Global Enterprise, which offers government assistance to Swiss companies angling to get a foothold abroad, takes a look at the expected damage to the Swiss economy if the EU-US Transatlantic Trade and Investment Partnership (TTIP) gets off the ground. TTIP would lower tariffs and technical trade barriers on a range of goods and services traded across the Atlantic. The prospects of Switzerland getting in on the deal look shaky, a situation that experts say could prove costly for many Swiss exporters. The huge US economy has become Switzerland’s second largest individual trade partner – accounting for 10.6% of all Swiss exports last year – second only in importance to neighbouring Germany. The products most at risk from TTIP are those currently being exported in large volumes by Switzerland, whilst at the same time likely to see meaningful tariff concessions for European competitors from the trade deal. The report identified 1,730 Swiss export categories that would be adversely affected by TTIP. After chemical products and cheese, the top categories of endangered exports to the US are machines, machine parts, precision industrial instruments, car parts and electrical engineering goods – all of which are collectively represented by the Swissmem business lobby group. Some forms of chocolate and watch types are also included in the at-risk export list. Efforts to negotiate a free trade agreement between Switzerland and the US foundered in 2006. But a range of specific trade agreements, such as the World Trade Organization Pharma Agreement, have erased tariffs on 63% of Swiss exports to the US (compared to 51.5% of EU goods). A forthcoming global trade agreement on information technology promises to ease tariffs on a range of other goods. “This is good news for Switzerland and its export-oriented companies, but does not compensate for the expected negative impact of TTIP,” the Switzerland Global Enterprise report concluded. TTIP is by no means a done deal. Started by US President Barack Obama in 2013, neither candidate in the current presidential election campaign has shown much enthusiasm for finishing off the job. Neither also appear to have much stomach for a proposed Trans-Pacific Partnership (TTP) deal, covering the Pacific Rim area. 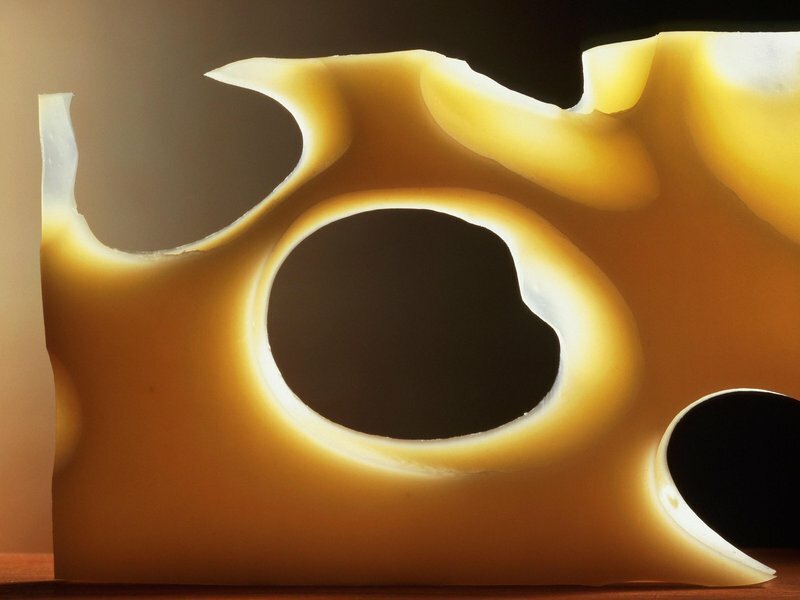 That would be good news for the Swiss cheese industry, according to the report. “In a world of TPP and TTIP, Switzerland would be the last major producer of cheese without preferential US market access,” it states.